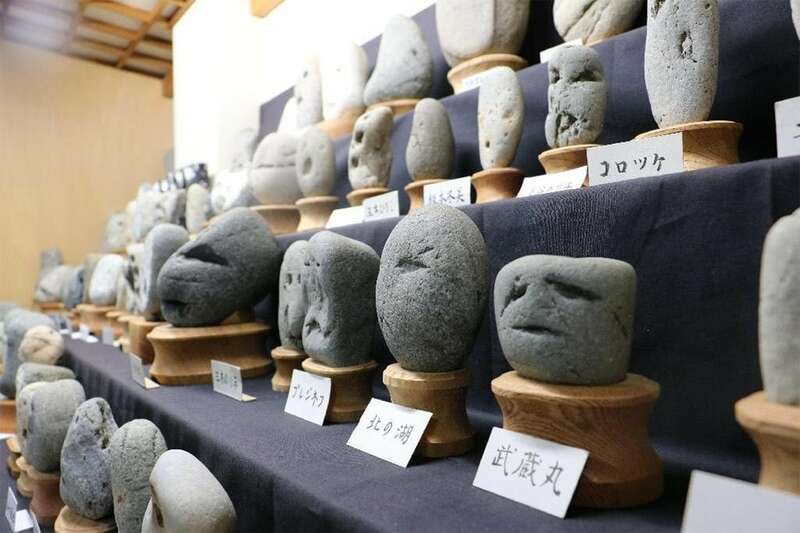 Two hours northwest of Tokyo lies a peculiar museum in Chichibu, Japan comprised of chinsekikan, which means hall of curious rocks in Japanese. 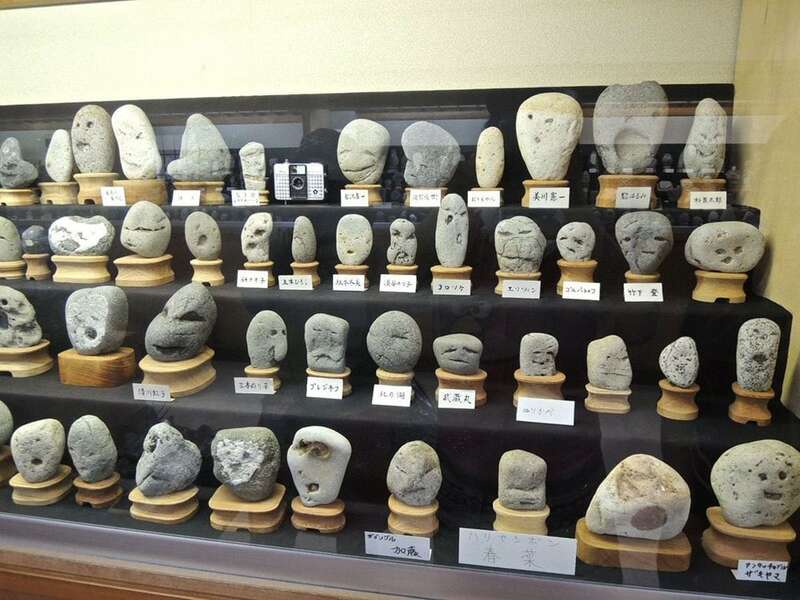 One can browse over 1700 rocks resembling some of the most recognizable faces in the world like Elvis Presley, Donkey Kong, E.T., and Nemo. 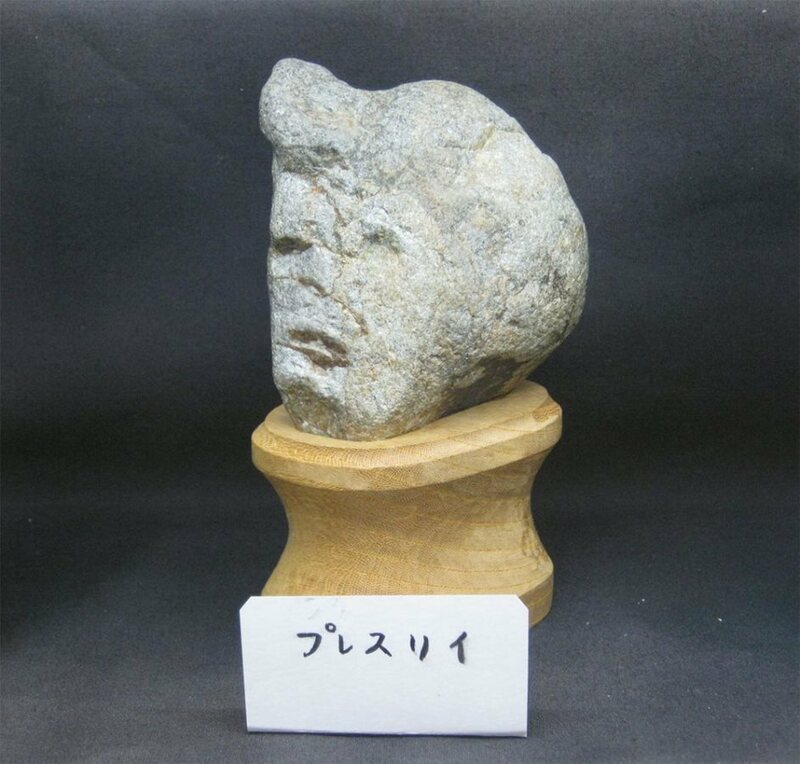 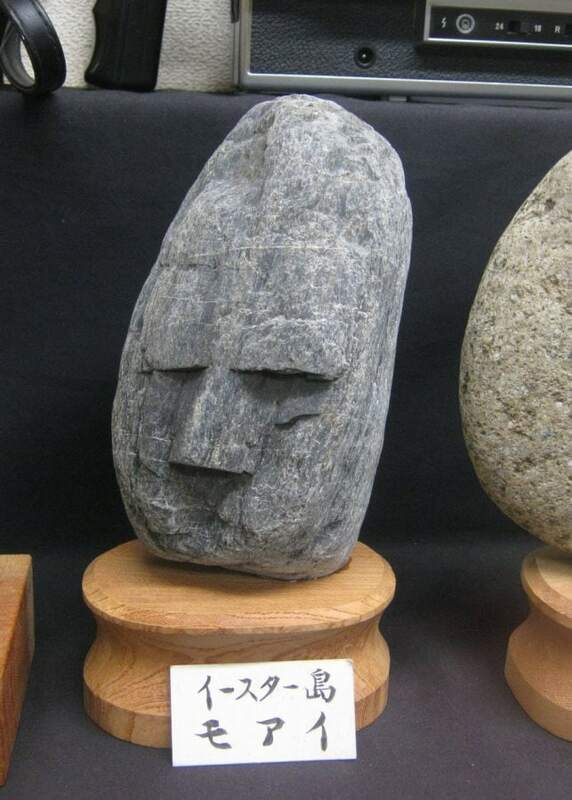 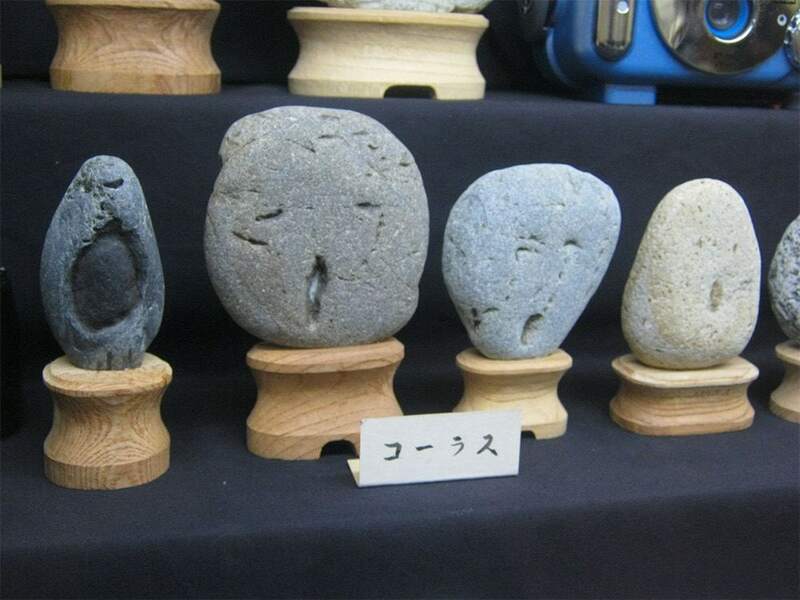 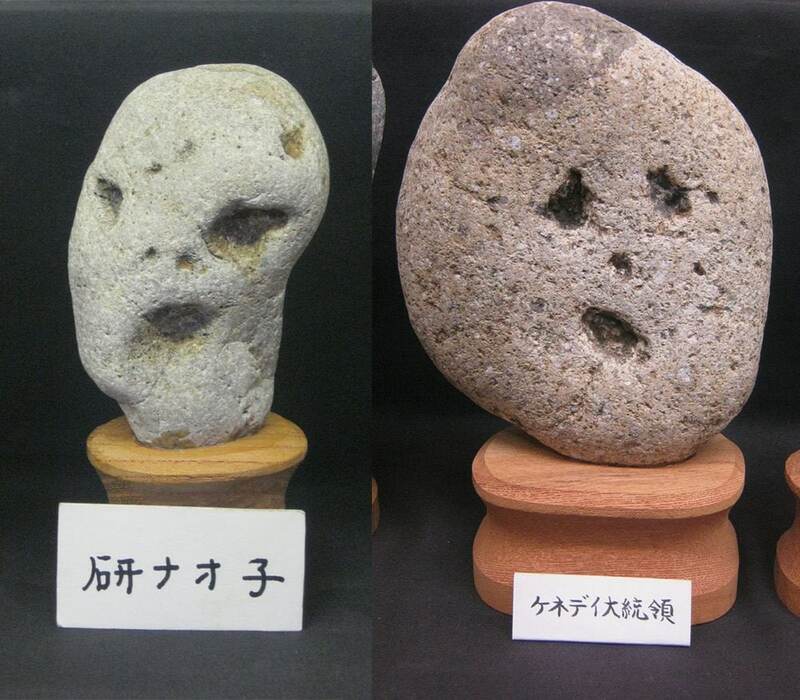 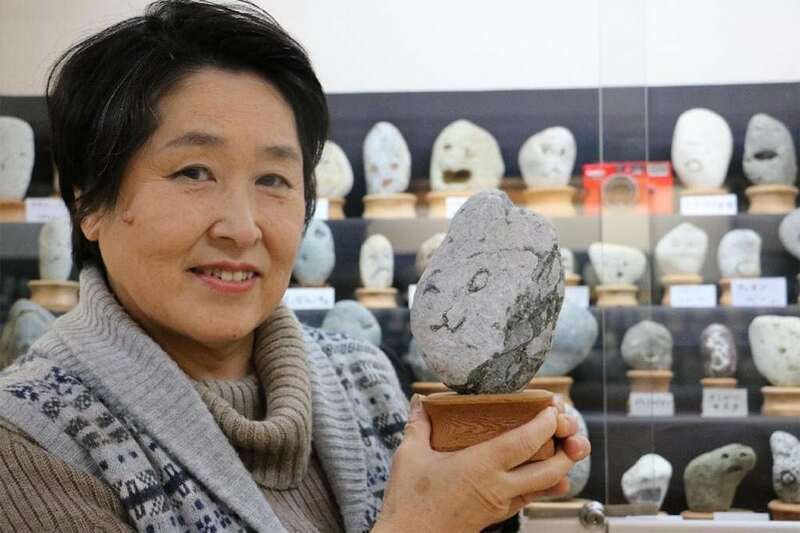 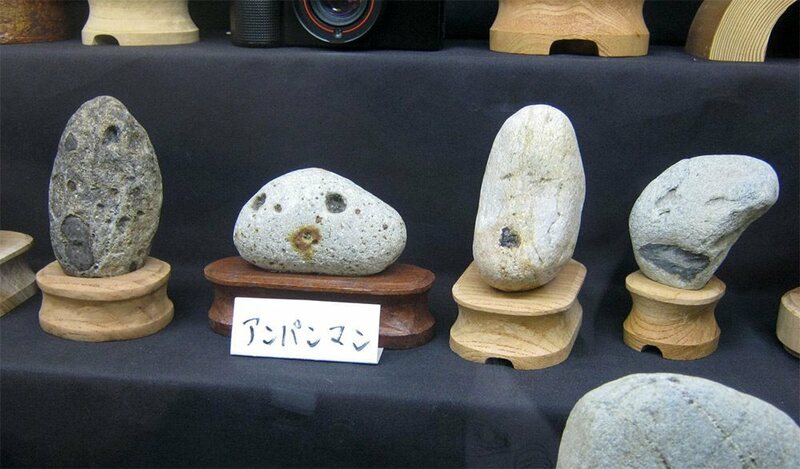 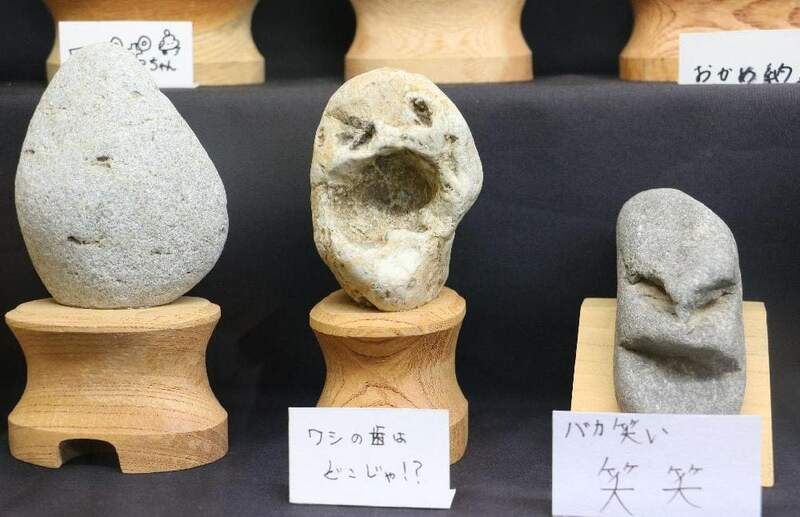 Jinmenseki, or rocks with a human face, are under the care of Yoshiko Hayama, the wife of the original owner who has sadly passed away. 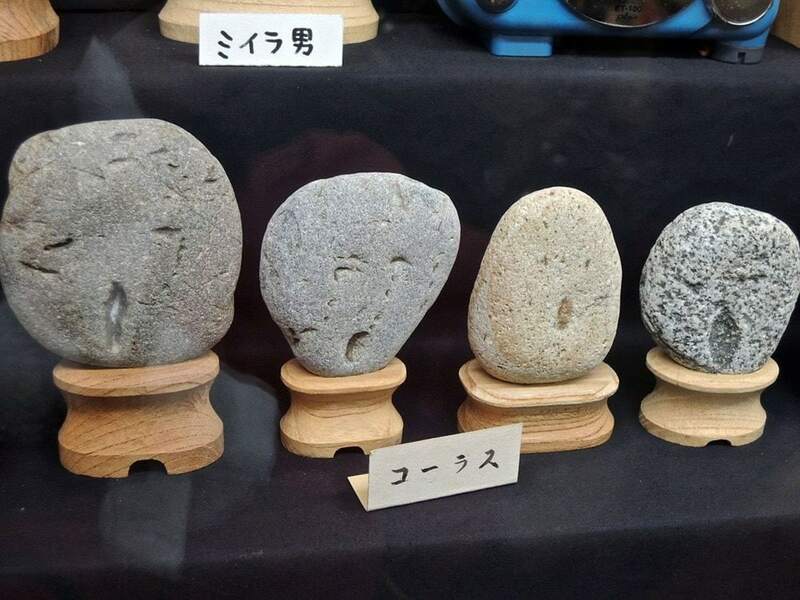 The Chichibu Chinsekikan houses so many different rocks that some cannot be named, so she allows her visitors to name them from time to time.